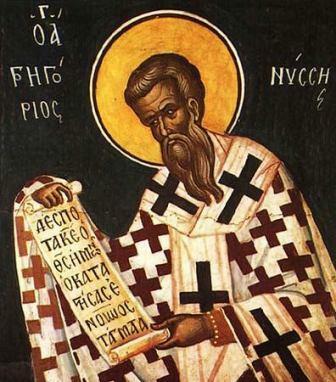 While working on my post for St. Gregory Palamas (which was for a class), I was (and still am) working on a paper about St. Gregory of Nazianzus (aka “the Theologian”). And I realised that there are just TOO MANY GREGORIES! 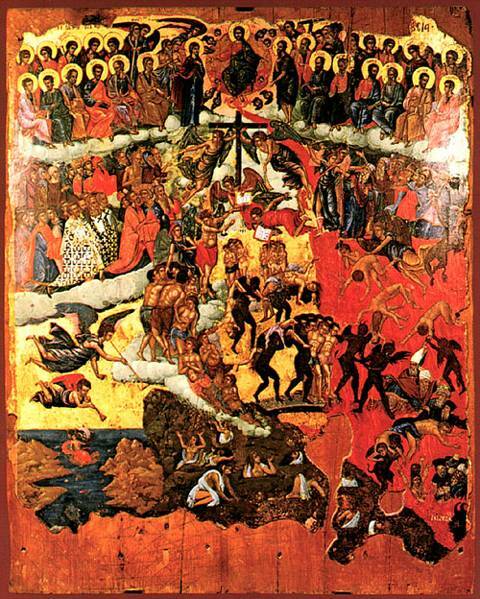 Besides those two, there is Greg Naz’s younger Cappadocian contemporary St. Gregory of Nyssa. He’s very popular in western circles these days. Also, there’s St. Gregory Thaumaturgus (lit “Wonderworker”) a student of Origen’s who evangelised Cappadocia. Then there’s St. Gregory the Great, liturgist and pope of the sixth century who sent missionaries out to pagan lands. Finally (to complete my list of Gregories, though there are more out there! 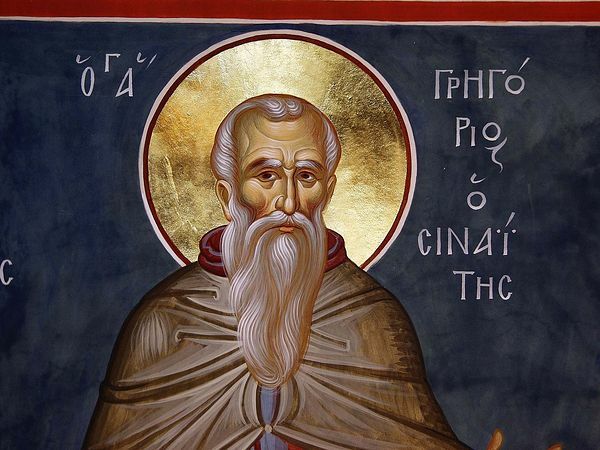 ), St. Gregory of Sinai, an older contemporary of St. Gregory Palamas who was involved in Athonite hesychasm.